This week, Dave and I were in the same city. 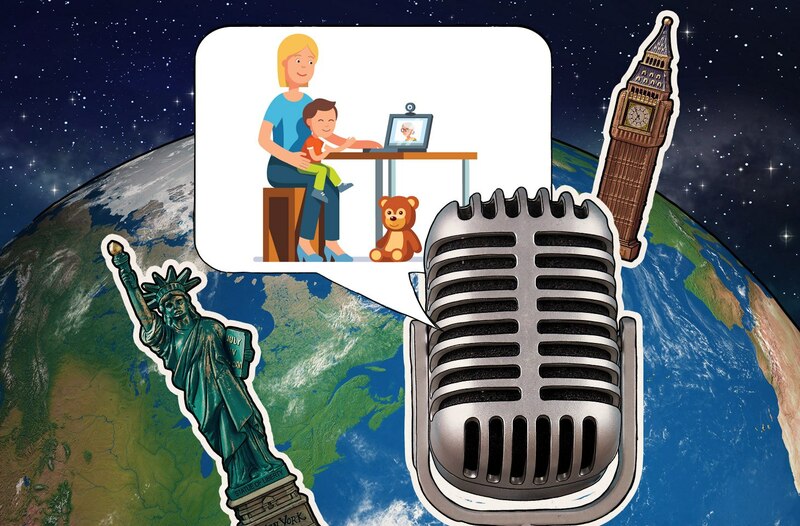 Instead of taking a romantic stroll around Rome, we decided to sit down and record a different version of the Transatlantic Cable podcast (presented by Kaspersky Lab) and talk about a single topic — parenting and privacy in the age of the digital native. We hope that by starting this conversation, we can also start to think more about what is and what is not important for parents to look out for. We can also look for best practices in driving better use of the Web by the next generation. For some more resources for parents, please visit kas.pr/parenttips.